2 Integrated filter wheels for exposure and image controls. Get this in the box demo for only $14900! “Sporting an ENG form factor and supporting a wide variety of HD and SD formats, the Sony PXW-X500 XAVC 60P 2/3″” Camcorder Body features a 2/3″” 3CCD sensor block and can capture full HD at up to 120 fps. 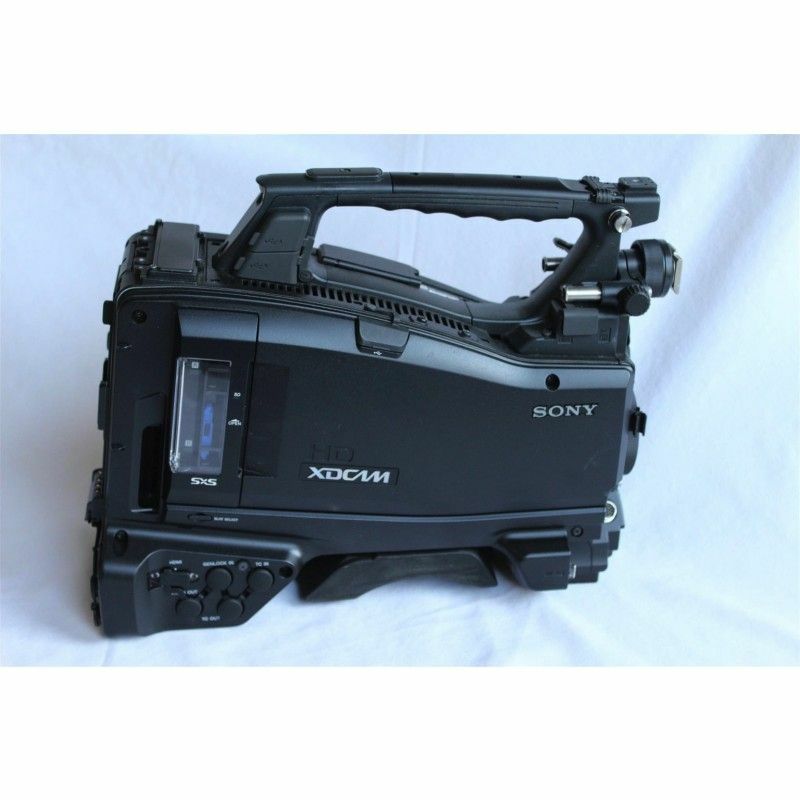 This item is only the camcorder body only and does not include a lens, viewfinder, mic, or wireless receiver. 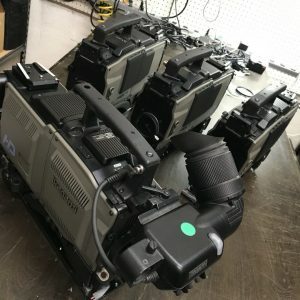 It is ideal for owners who want to upgrade to a new camcorder body while retaining the other elements of their camera package, such as lens, viewfinder, and mic. The camcorder supports XAVC, MPEG2, and MPEG4 codecs, recording to SxS or SD media cards. 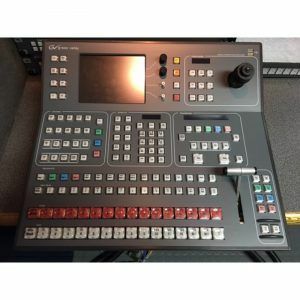 It features 3G-SDI, HDMI, and Composite video outputs, allowing you to incorporate the camcorder into most production pathways, and the camera’s built-in wireless slot accepts your compatible wireless receiver. 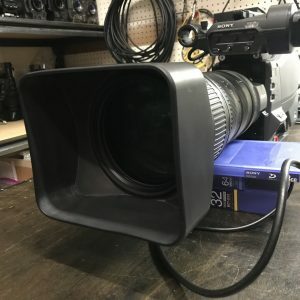 Built into the side of the camcorder is a flip-out LCD viewscreen that displays battery capacity, media capacity, audio levels, and you can check camera playback on the camera. 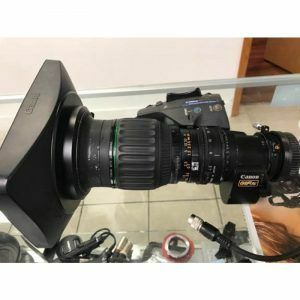 The camera incorporates a variety of professional features including Sony’s slow and quick motion, picture cache recording, built-in GPS, a digital extender, and HyperGamma. The PXW-X500 features three 2/3″” Power HAD FX IT CCDs that make up its sensor block.  Expanded ALAC provides improved lateral chromatic aberration correction. Featuring two integrated filter wheels for exposure and image control, the ND wheel holds four optical filters, a clear, an ND 1/4, ND 1/16, and an ND 1/64. 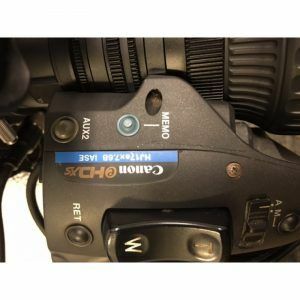 The second wheel controls electronic CC filters allowing you to adjust the camera’s white balance by spinning the wheel, as if it used optical filters. Electronic CC filter settings include 3200K, 4300K, 5600K, and 6300K. The camera includes Standard Gamma, as well as four different HyperGamma settings and a user selectable setting. The camera features a slow shutter mode, allowing you to accumulate frames to increase exposure. You can accumulate frames in groups of 2, 3, 4, 5, 6, 7, 8, and 16 frames. 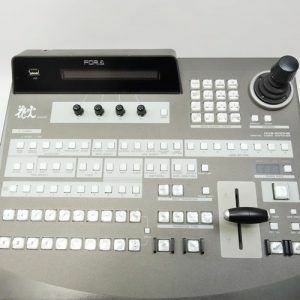 The camera is capable of recording signals compatible with NTSC and PAL broadcast systems, so you can shoot and playback your footage in virtually any country. 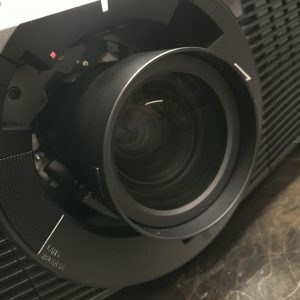 Sony’s Slow & Quick Motion, for off speed recording. Interval record, for a timelapse like effect. 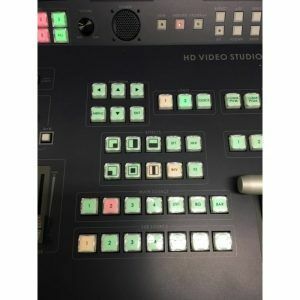 The Pool feed input allows you record a signal input via a BNC cable, which is useful in press conference type situations when there is one feed. Dual SxS card slots allow simultaneous or relay recording, providing the same codec is being used. 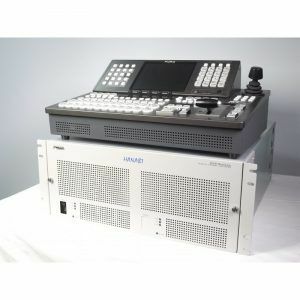 It features a color LCD panel with 960 x 540 resolution that displays video, thumbnails, menu characters, audio level, and timecode display.